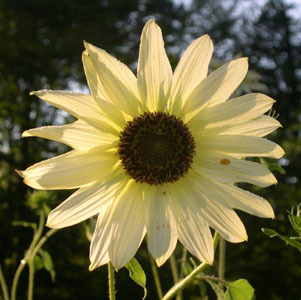 Sunflower ‘Vanilla Ice’ From Seed. It was the growing of sunflowers for a mate’s wedding many years ago, (when you were small) that I caught the cut flower patch bug. The sunflowers I grew back then were all in individual pots and I would come home from work eager to see how my plants were coming on. Those sunflowers were a single bloom variety…and as it happens I don’t grow any of those types now. For most of us in our domestic cut flower patches what we need if we want some sunflower action (and believe me you do) is to grow a more sophisticated, branching sunflower that will give you heaps of blooms albeit smaller ones. This is a much more productive use of space. The range of sunflowers I grow and sell is fairly small…as I know what I like, although I shall be adding a couple more varieties next year when I have made my mind up which. ‘Vanilla Ice’ was a real find, I had never seen a sunflower like it. It has pale lemon yellow flowers with centres the colour of Labrador eyes. Because the blooms tend to be smaller and on shorter stems than most other sunflowers it means you can display them easily in the vase with other flowers…I love them with blue cornflowers and Borage…it just looks so fresh and zippy. However they look stunning on their own as single stems in vintage bottles or of course with other sunflowers. 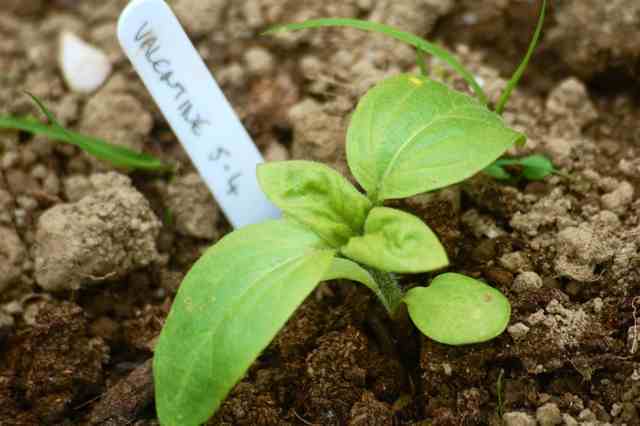 Top Tips When Growing Sunflower ‘Vanilla Ice’. *First off, sunflowers don’t like their roots messed with…so either direct sow in the ground or sow in fibre or paper pots. *If sowing in pots I would sow in early April…and mid April-May directly into the soil. *Sow two seeds to a pot and sacrifice the weakest seedling to the flower Gods. When direct sowing…sow two or three seeds every 1/2 metre…again…sacrifice the weak ones. *Make sure your sunflower bed gets heaps of sun…however they will survive in half shade but they won’t be as sunflowery. *Unlike most flowers they like a rich soil…so feel free to add some manure to the bed when you prepare it. *May sown seeds will be blooming in late October…I tend to let these go to seed…the finches go wobbly around the chops for them and I rather fancy a place in finch Nirivana…I bet it’s a pretty fine set up. 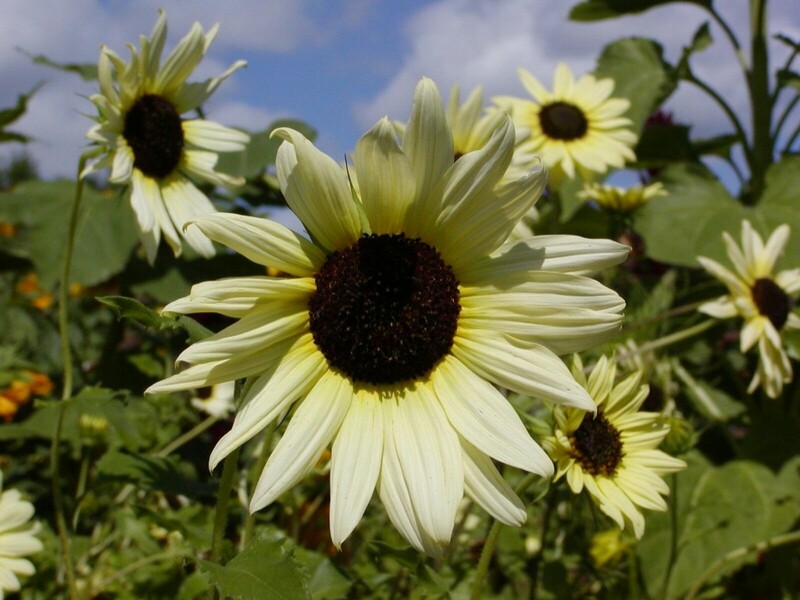 I sell my Sunflower ‘Vanilla Ice’ at £1.95 for 40ish seeds. Gypsophila ‘Covent Garden’. Underrated Flounce. Sunflowers, sweet peas and a packet of seeds! Guest post by the lovely Joan Armstrong. Wow that looks like a definite ” I need” addition to the old plot .